The Chinese company Huawei has had some issues trying to break into the U.S Market. However, this has not stopped them from releasing some amazing devices. 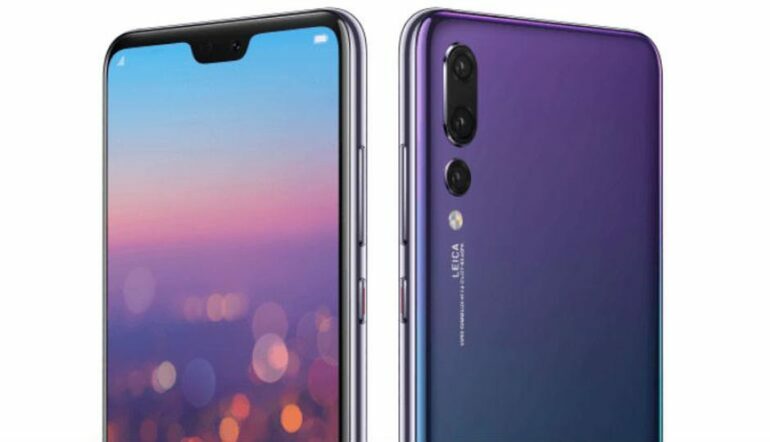 Both, the Huawei P20 and the Huawei P20 Pro have shown impressive specs in hardware and software. If you are looking for great choices in smartphones, we can tell you that these two devices make amazing options. Nevertheless, if you have already placed your attention on them, we will be comparing them in order for you to know what their differences and similarities are so you can decide what the best option for you is. Both, the Huawei P20 and the P20 Pro come with Huawei’s own Kirin 970 processor together with its special Neural Processing Unit or NPU. The NPU is amazingly designed since it offers all kinds of Artificial Intelligence (A.I) enhancements without compromising its performance and speed. The Huawei P20 comes with a 4-GB RAM while the P20 Pro comes with 2 more GB of ram memory. Most say that this difference is not very much reflected in the speed and power of the smartphone but it is always reassuring to know that you can count on those 6-GB RAM. Another very noticeable difference comes with the battery since the P20 has a 3400mAh battery while the P20 Pro comes with a 4000mAh battery which is very powerful and provides long hours of use due to its amazing stamina. Even though, neither of them features wireless charging, they support Huawei’s SuperCharge fats-charging standard. Huawei P20 Pro presents a size of 155 x 73.9 x 7.8 mm (6.1 x 2.9 x o.3 inches) with a 6.1-inch OLED screen while the seize of the P20 is 149.1 x 70.8 x 7.65 mm (5.87 x 2.78 x 0.3 inches) and it comes with a 5.8-inch LCD display making it a lot smaller. Both of the devices comes with Emotion UI 8.1 OS over the Android 8.1 Oreo and they have a storage capacity of 128-GB which is very reliable. Finally, we can only add that despite the difference, either smartphone make an incredible and impressive machine.